Turmeric comes from the root section of the Curcuma Longa plant, and has been used medicinally throughout history, especially in Chinese and Indian systems of medicine. 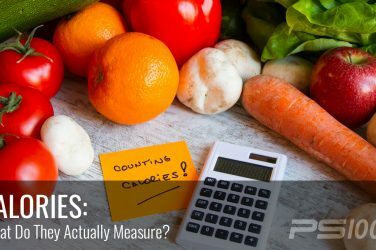 It has a unique and slightly bitter taste, and it has been extensively studied for its impressive list of health benefits. You can use it both in cooking and also supplemental form to reap these many benefits. Curcumin is the primary pharmacological compound of turmeric, and is what gives it most of its medicinal value. While turmeric and curcumin supplements are used to support many health conditions, inflammation is what it is best known for. Chronic inflammation (the kind that is internal and often unseen, and long-term, as opposed to acute inflammation that is normal and necessary), has been linked to many degenerative diseases. 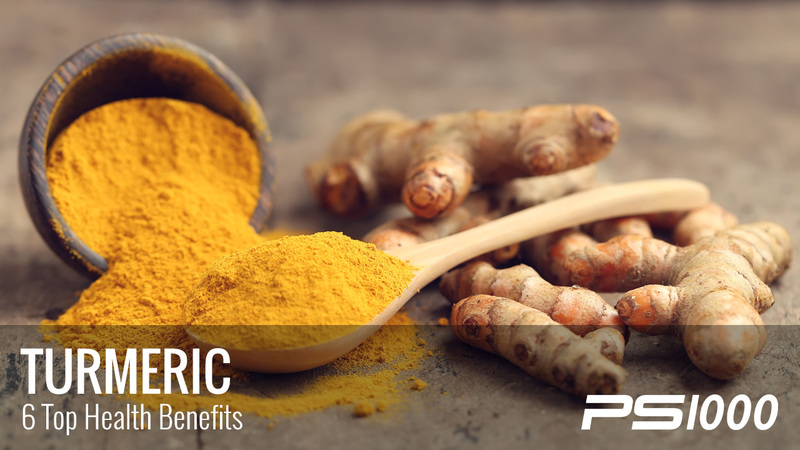 Curcumin is a powerful anti-inflammatory agent, and some studies show that it acts just as effectively as certain anti-inflammatory drugs, without the potential toxicity and side effects. (1). Brain Derived Neurotrophic Factor (BDNF) is a growth hormone that functions in the brain to support neurone in forming new connections (among other functions). Certain diseases of the brain (like Alzheimer’s) have been connected to low levels of BDNF. Research has found that curcumin can actually increase levels of BDNF, and could one day be used in the treatment of Alzheimer’s Disease (2). A diet high in antioxidants are important for fighting excessive free radical damage, which are atoms that have one unpaired electron that are highly reactive, and can damage cells and DNA, which contributes to disease. A lot of free radicals are formed due to dietary factors such as frequent consumption of toxins and rancid oils (fried foods, for example). Curcumin is a powerful antioxidant that can work to counteract this damage. Cancer is an uncontrollable growth of cells, and (again) is connected to free radical damage. Because curcumin is such an effective antioxidant, it has been researched for its role in preventing and even treating certain types of cancers, and preventing metastasis, which is the spreading of cancer cells to other parts of the body (3). 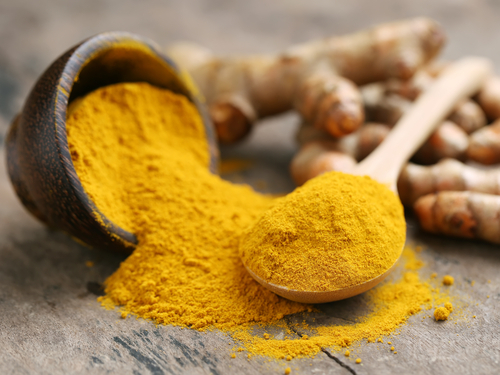 Also thanks to curcumin, studies show that turmeric has the ability to communicate with genes in our liver cells, sending the message that they create more LDL-receptors, which in turn clears more LDL cholesterol from the body (LDL is known as the “bad” cholesterol because it contributes to plaque build-up and atherosclerosis) (4). Because turmeric is one of the best foods to fight inflammation, studies have found that it can be very effective in neutralizing the free radicals that are specifically responsible for the damage and pain caused by Rheumatoid Arthritis (RA), which is an autoimmune disease. Participants in these studies have experienced significant improvements in their morning stiffness, swelling and ability to comfortably walk without pain (5). What is the Best Way to Use Turmeric? Because turmeric is fat soluble (as mentioned above), it should be consumed with some sort of fat in order to reap its maximum benefits. Traditionally, turmeric has been prepared with milk for this reason. If you are not dairy sensitive or avoiding dairy for other reasons, a high quality (preferably raw) milk is a great choice. 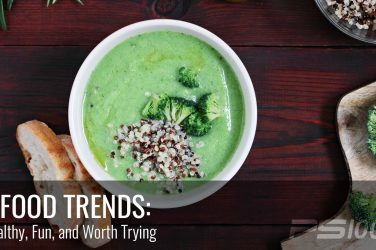 If you don’t eat dairy, an unsweetened almond or coconut milk will work, too. 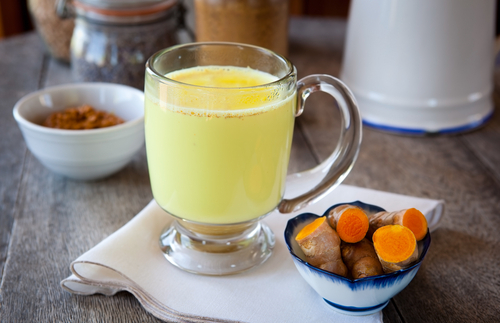 Here is one easy way to include turmeric in your diet, and it can also make a comforting and tasty evening beverage to enjoy before going to bed. On low heat, warm your milk of choice in a small saucepan. 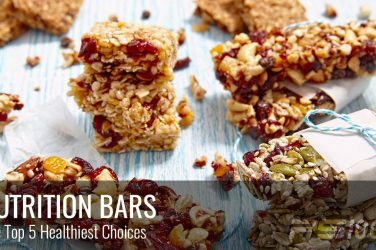 While it is heating, combine all other ingredients in a glass or mug. Once the milk is hot, add one tablespoon to the mug and mix all ingredients together until creamy and smooth. It is your choice as to whether you strain out the ginger, either way is fine. Add the rest of the milk and mix together well. Enjoy! This is one easy, safe and soothing way to enjoy the taste and health benefits turmeric has to offer. You can also use it in any stir-fry, meat dish or curry. If taking it in supplement form, it is best to have a trusted healthcare practitioner’s recommendation on dosage.